I love Halloween too of course — it is my birthday! Woohoo happy birthday to me! I am very blessed with a great family – I love it! 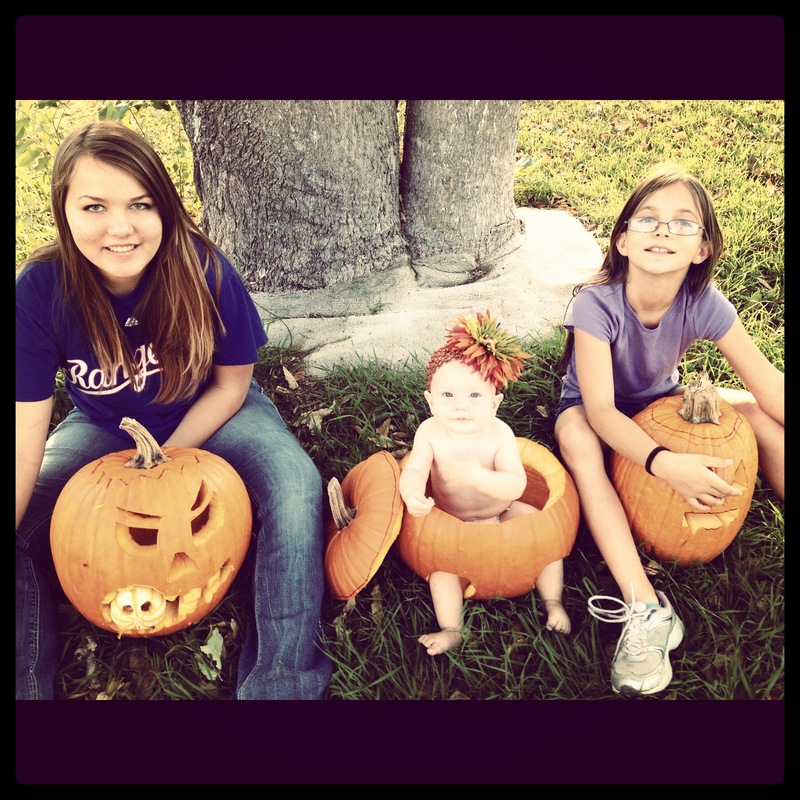 My 3 Beautiful daughters are the best – you just have to love them! Reata 9.5 months and Taylor 9 yrs (almost 10) and Laurel sweet 16. They are all great kids that a mother can be proud of. Hope everyone enjoys their pictures as much as I do! 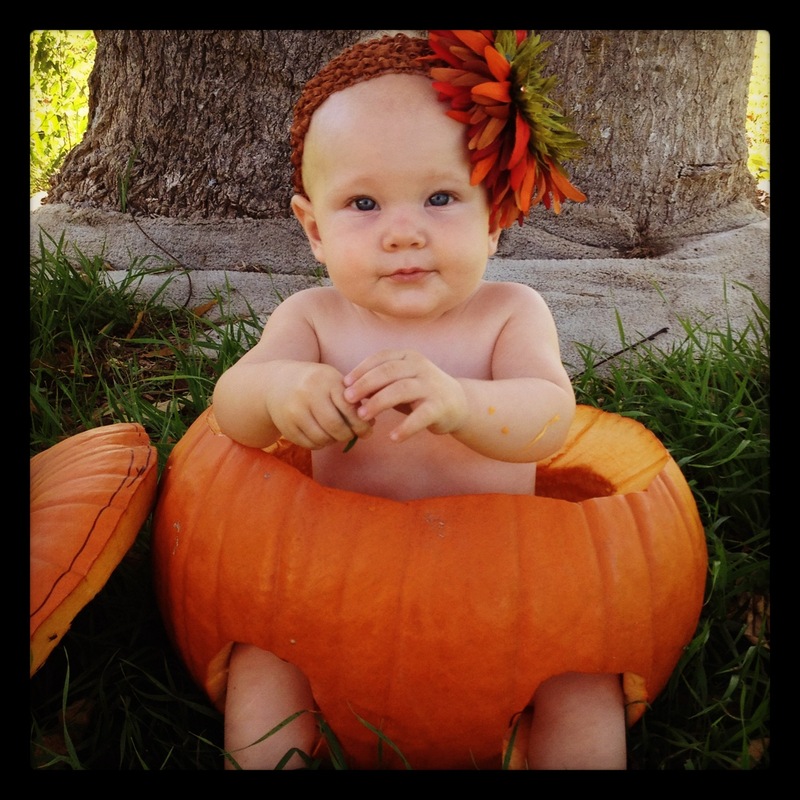 Posted October 31, 2012 by Traci Davis in Go To Momma, Life!